Old fashioned queen bee candy. 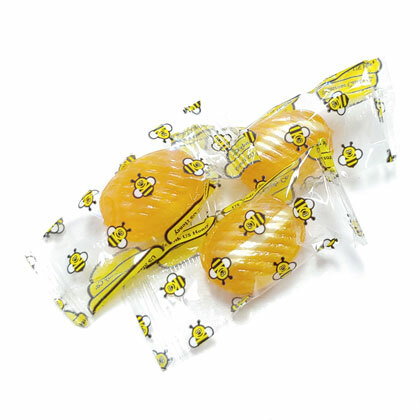 Double honey filled hard candy. Made in USA. Individually wrapped. Kosher Pareve. Approx. 5 pieces per ounce. 12 oz.